Laurin Bank said she and husband Michael "weren't going to let cancer rule." 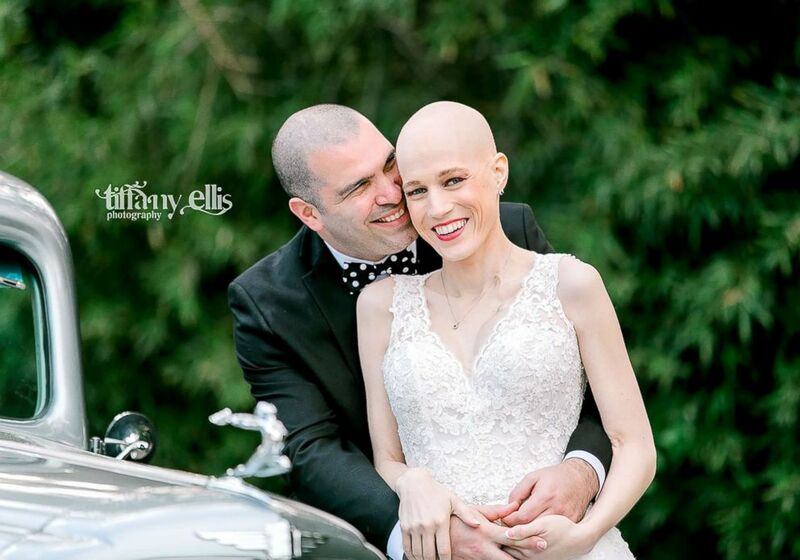 Despite being urged by doctors to do otherwise, one bride battling stage 4 cancer kept her wedding date because it had a special meaning for her. Laurin and Michael Bank wed on March 24, which was also the couple's third anniversary of when they first started dating. 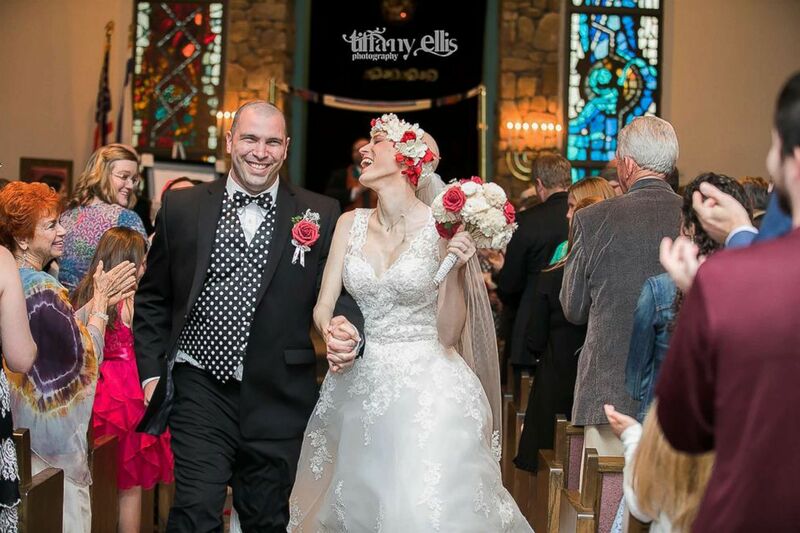 Still, the two were unsure if they'd ever make it to their wedding date due to Laurin's battle with stage 4 cancer in her bones, liver and lungs. "We were just very adamant about ... not letting cancer rule our lives. 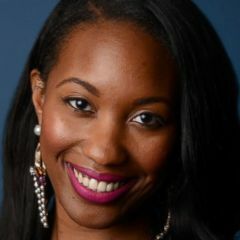 We were going to have a wedding on our terms," Laurin, 29, told ABC News. "Mike and I, we’re a team. I know that if he supports me, it’ll work out." (Tiffany Ellis Photography) Laurin and Michael Bank wed March 24, 2018, the couple's three-year anniversary. The Columbia, South Carolina, newlyweds began dating three weeks before Laurin underwent a double mastectomy in April 2015. She had been diagnosed with breast cancer seven months before. Along with her surgery, Laurin was treated with chemotherapy and radiation before doctors said they found no evidence of cancer in her body. "I was going through a divorce at the time," Michael, 34, recalled. "Neither of us were looking for anything serious. Our entire relationship has been focused on enjoying life and having fun and that’s exactly what we're doing." They were having so much fun, in fact, that Michael proposed to his now-wife at Niagara Falls in June 2017. 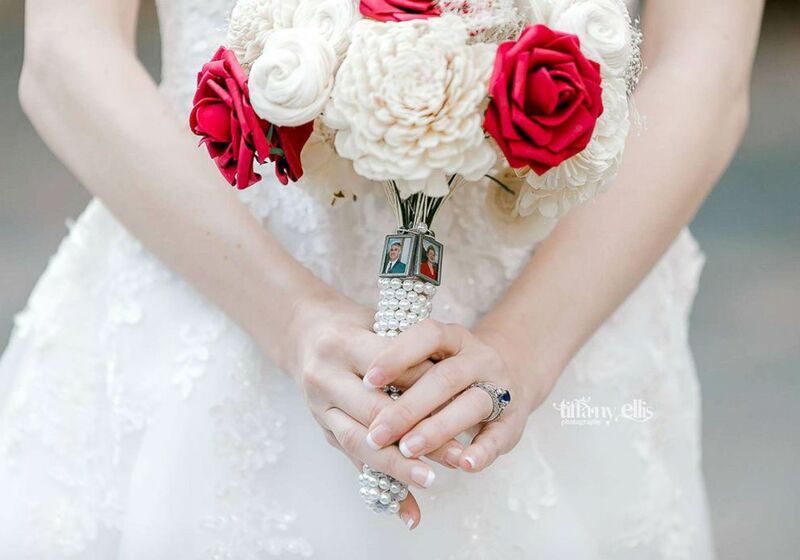 (Tiffany Ellis Photography) Laurin Bank's bouquet featured photos of her late parents, who both passed away from cancer. "He he got down on knee and asked if we can keep this party going? And I said, 'Yes!'" Laurin said. But the couple would be hit with hard news two months later. Laurin's cancer had returned, and it had spread throughout her body. "We were in shock," Laurin said. "Because I had done so well ... it was kind of a shock to us." But for Laurin, it wasn't the first time she had heard those two words in her lifetime: stage 4. Both of her parents died from stage 4 cancer. When Laurin was 17 years old, her mom passed away from stage 4 pancreatic cancer, and her father died when she was 22 years old from stage 4 colon cancer. (Tiffany Ellis Photography) Laurin Bank is escorted down the aisle by her older brother, David Long. "Unfortunately there's a long family history of it," she said, referencing her family's history of cancer. "In a sense, I wasn’t completely blindsided." Doctors urged the couple in September 2017 to move up their wedding date. They urged them, again, at another doctors' visit in December. 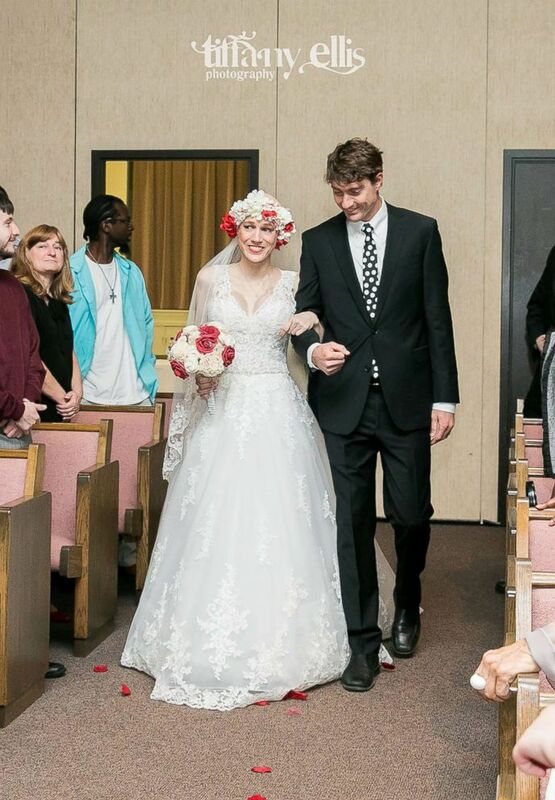 "They just weren't sure if I would ... be able to walk down the aisle without assistance or be able to walk around without oxygen because all of the signs were not good at that point," Laurin explained. "But Mike and I decided that we would keep the wedding date. It’s booked, and our friends and families had their flights booked. We said, 'We're not changing anything.'" Mike said he also wanted to keep their wedding date to give Laurin "something to keep looking forward to," adding, "I knew her biggest dream was for us to be married." (Tiffany Ellis Photography) Newlyweds Laurin and Michael Bank wed March 24, 2018, the couple's three-year anniversary. And on March 24, the couple's third anniversary, the two wed in front of approximately 225 guests. They received help planning their "beautiful" day from In the Middle, a non-profit organization that helps grant wishes for those battling breast cancer. Laurin's brother, David, walked her down the aisle. The two are now making honeymoon plans. They're hoping that Laurin, who's part of a clinical trial to treat her cancer, would complete her treatments by then and be cleared to fly. "We're hoping that by my 30th birthday in September that we'll be in Italy," Laurin said. "Amalfi Coast," her husband added, "is her big bucket list item."